The appeal of traveling in an RV often relates to those with family and pets as well as those who love the outdoors and being close to nature. However, when it comes to traveling, the question arises whether to own or rent an RV. 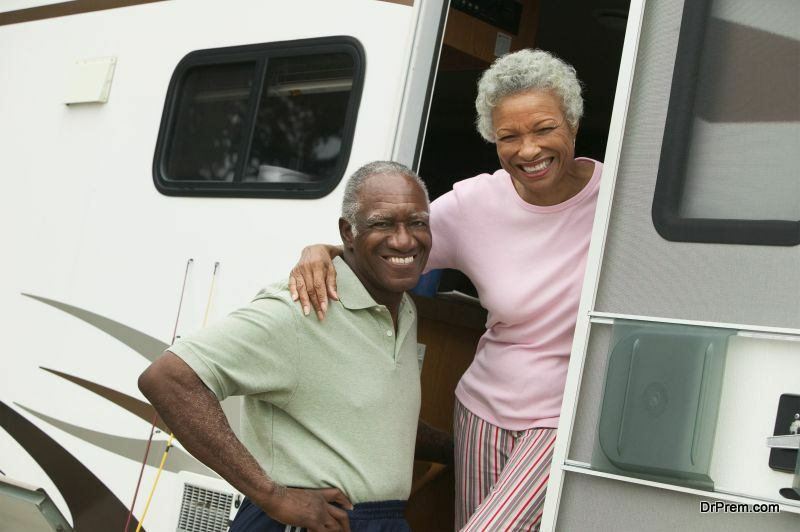 Here are some tips for both types of RV enjoyment. Because the purchase of an RV can be an overwhelming experience for many, research can only take you so far. 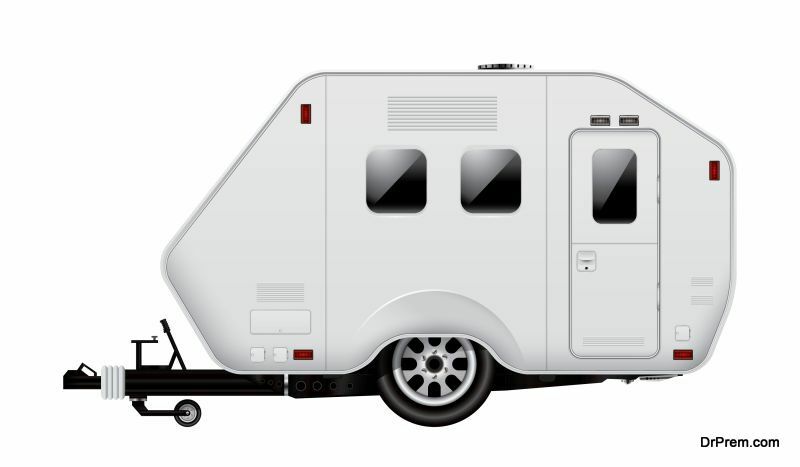 Instead, renting a recreational vehicle will allow for the feeling of driving and understanding the motorhome. When you rent different brands, you can get more of an idea of what interior layout works best for your family needs. Until you have spent time in sleeping, cooking, showering and relaxing in your RV, you will not know what works best for you. Many motorhome inclusions can cost extra. You won’t know if you need them until you have actually traveled in an RV; this can save you money in the long run. You will learn if you need space to work or whether you need a smaller RV to park outdoors at a campsite. Renting an RV before buying allows you to get the feel of what it is like to drive a 40-foot vehicle as opposed to driving a minivan or car. Read more about one couple’s experience with buying, done before renting here. One question to ask yourself before buying is: how often you will use it? When it comes to buying an RV, the first question is whether you will use it enough to justify the outlay of its price; while for some, it doesn’t matter, for others it is a huge consideration. Another thing to consider is whether you have a place to store it. What are the future trips that are in the planning stages? If you are taking a long cross-country trip, then buying is your best option. 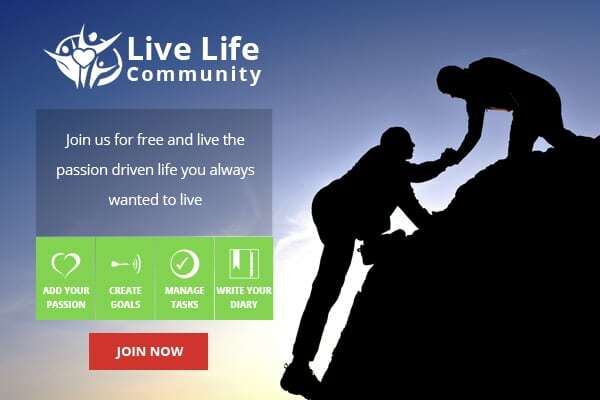 You want to know that you can stay as long as you want and visit friends and family without worrying about time constraints. If you camp most of the months during the year, buying is a good choice. According to an article published in Time, owning a small RV is the most cost-efficient choice, as it saves money on hotels. From a savings standpoint, owning is a better choice. However, before buying, you will want to know that your choice of brand, size, options, layout, and amenities will work for your family and travel needs; if so, then buying is the option that will save you money over time and with a number of travel trips. If you love the open road and the beauty of nature, taking a motorhome road trip is your best bet. Camping and staying in the outdoors has so much of appeal. As to whether to own or rent an RV, there are pros and cons to both. With the knowledge of the difference between owning and renting, one can choose which works best.